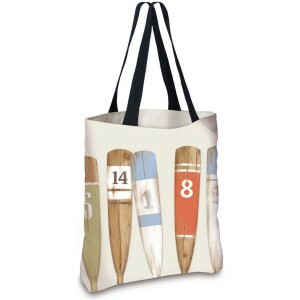 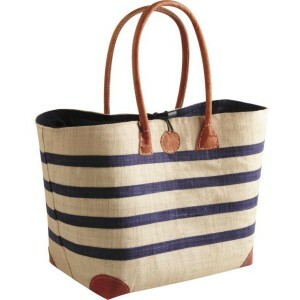 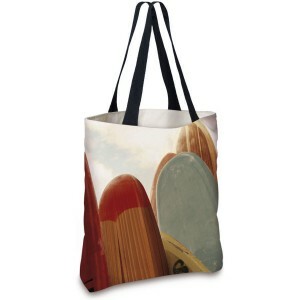 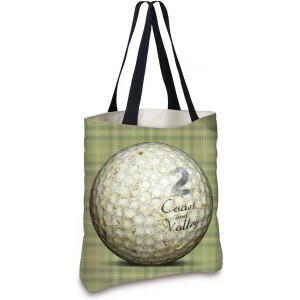 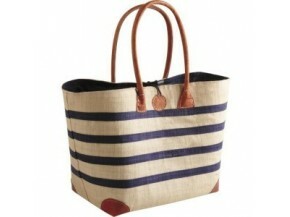 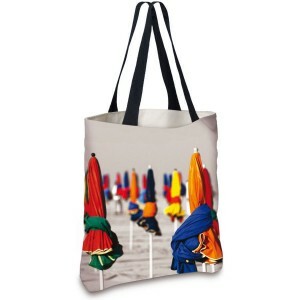 Where to find bags, shopping bags and towels to go to the beach? 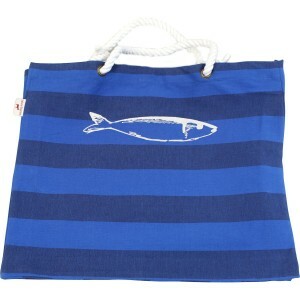 See you in your favorite place, at the edge of the water! 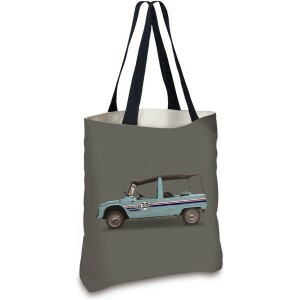 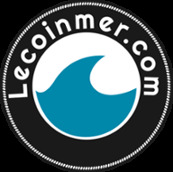 To go to the beach, Lecoinmer.com has selected in this category some articles that will accompany you during your summer getaways: beach bags decorated with quality made in France, beach towels .. 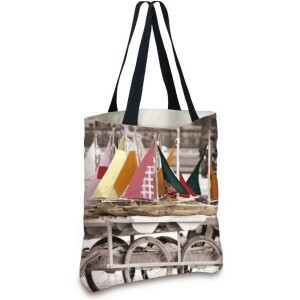 Choose the deco that you like most and order the items that will follow you this summer!